Hot Pukka Pies and Snacks now on sale in the Swallow’s Nest Clubhouse. 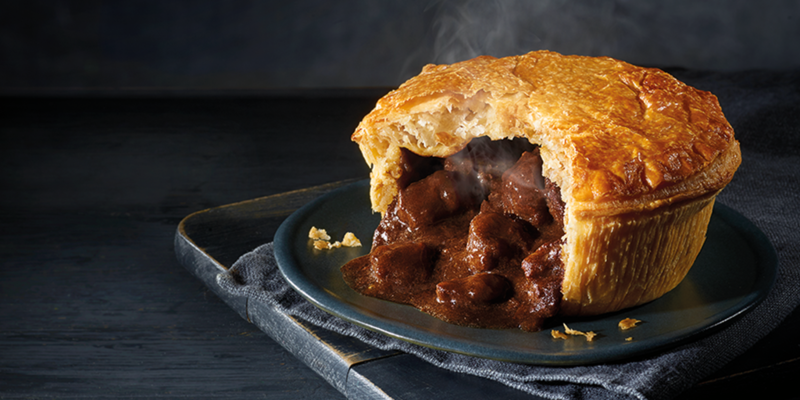 After hearing numerous customer requests , we have added Hot Pukka Pies to our hot and cold snack offering in the Swallow’s Nest this season and everyone seems to be enjoying a cheeky pie or a naughty pasty with their cold pint. With a large offering for all tastes from Steak and Ale to Chicken Balti, there is a pie and a pint (or a jumbo sausage role if you’re really peckish) waiting for you at the Swallow’s Nest (at great great prices).